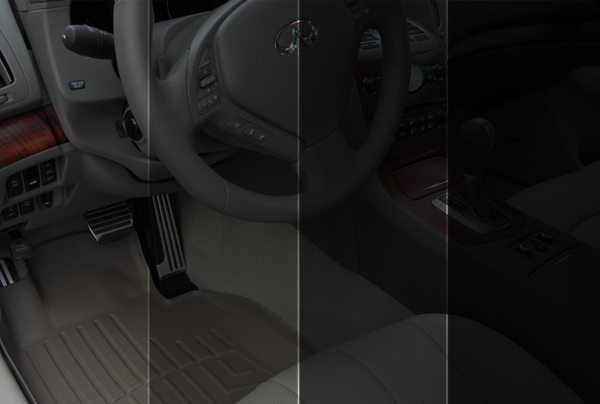 Our company has two service centers for replacement of auto glass in St. Petersburg. Our experts are a team of professionals with extensive experience who know all the details of working with automotive glasses. 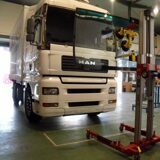 We are always glad to help you to buy a windshield for a car or a truck, quickly and efficiently perform the work on its installation or replacement within one hour. In St. Petersburg in our warehouse are always available as expensive and high-quality auto glass, such companies as Pilkington, Sekurit, AGC, Guardian, as well as cheaper versions of automotive glass Chinese and Russian production XYG and Benson, KMK. In the table you can see the prices of windshields for popular cars. 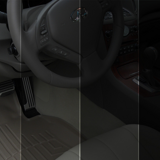 Remember that the price of auto glass depends on the configuration of the car and the presence or absence of such options windshield, as: rain sensor, heated glass, night vision camera, built-in antenna. 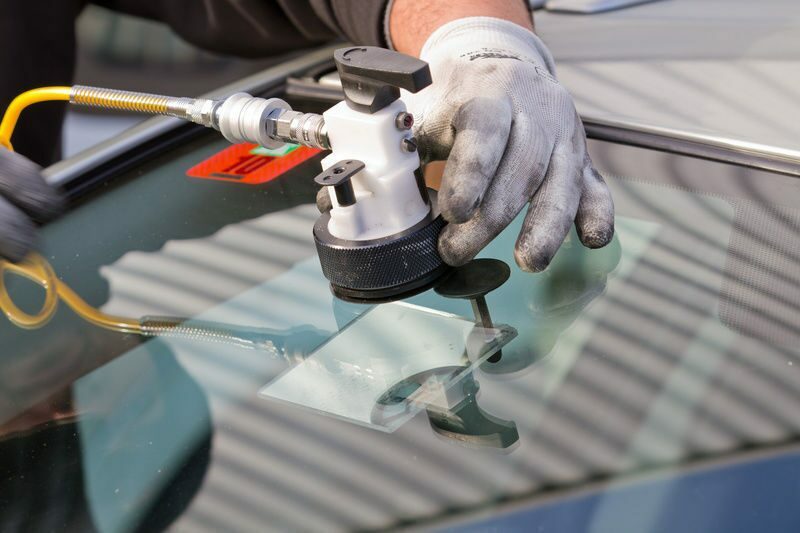 Our employees are specialists of the highest level, they can carry out any work related to automotive glass, from repairing minor damage to the windshield to replace armored glass on trains or any other special equipment. 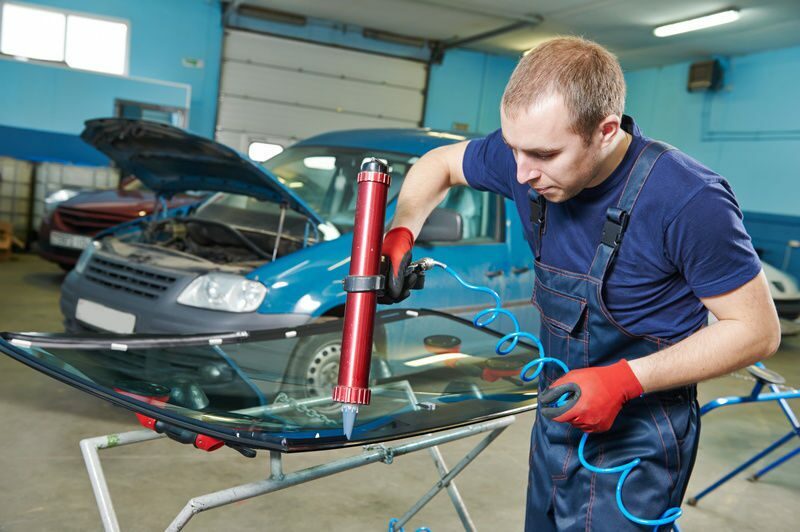 Work on replacing the windshield on your car will take no more than an hour. 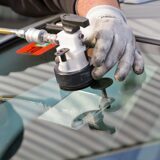 We use modern car glue for glass, which will allow you to use the car immediately after replacing the windshield. 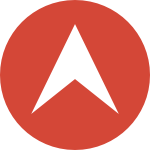 Unfortunately, our managers do not speak English, but you can write us a letter at 9882929@mail.ru, and we will use a Google translator.